Reiki helps to relax and balance the energy systems in your body. It can enhance your well being, reduce stress and anxiety, and support recovery after injuries or surgery. 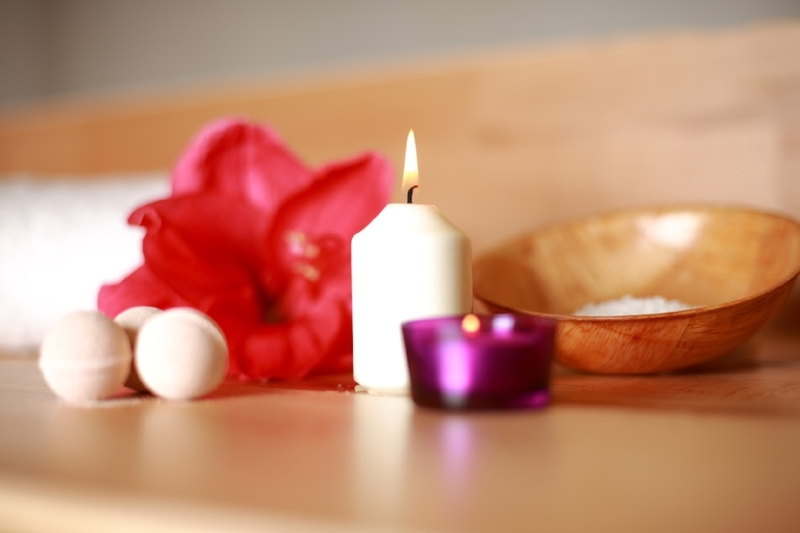 At A Grounding Place, Reiki sessions can include aromatherapy, crystal healing, cord cutting, affirmations, and other energy clearing techniques. We work with many clients - people and animals - over a long distance to offer them energy healing, relaxation, and guidance. Sessions are conducted over the phone. To receive long distance energy healing, you need to be in quiet, comfortable space where you will not be disturbed. Ideally, it's best to be lying down. To request this session, select the Book Now button. *Recommended for first-time clients. Advanced Reiki Healing Sessions include an Intuitive Reading, affirmations, aromatherapy, and recommendations for optimal healing. Animals are highly sensitive to energy. A recent change in your home, an injury, illness, or even an unpleasant interaction with another animal can cause your pet undue stress. I will travel to your home to provide a Reiki Healing Session for your beloved pets. I will work with any type of animal. $90 - $100/hour depending on location. Please email us to arrange an appointment. Reserved for individuals with an inability to travel. This can include home, hospital and hospice visits. Please email us to arrange an appointment. $120 - $150/hour depending on location. You may bring your crystals in to be charged with Reiki either during a Reiki treatment, or as a separate service. Interested in learning Reiki? Find the class schedule and rates under "Classes."